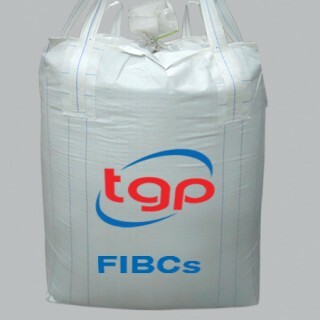 TPG Woven geotextiles are made from premium polypropylene (PP) manufactures like Exxon Mobile. 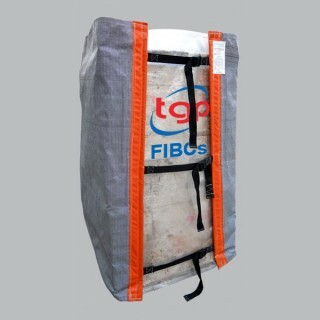 Woven to create a high weight to strength ratio, and allowing water to pass at intended levels. 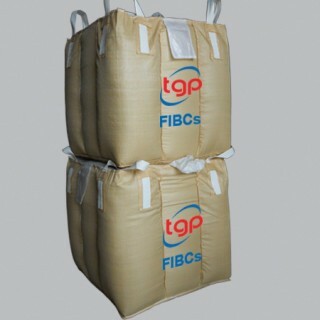 This makes woven geotextiles suitable for a wide variety of applications including road constuction, embankments, drainage, tubes, and all kinds of soil stabalization. 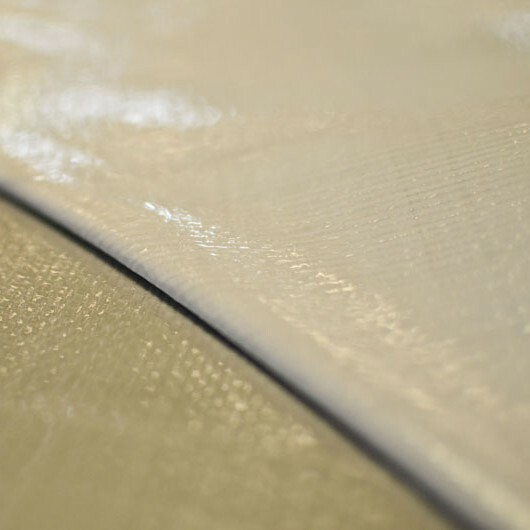 Our woven geotextile polypropylene industrial fabric is resistant to UV rays, soil, chemicals, mildew and insects. All of our woven geotextiles are backed by decades of performance in everything from separation and filtration to erosion control and waste containment applications, plus they are GAI Lap Certified and meet all ASSHTO, NtPep, and ISO requirements. Woven geotextiles are also used in the manufacturing of our superior quality bulk bags, turf covers, custom tarps and covers, silt fences, ground cover, road construction fabric, as well as any other applications our clients find a use for. For more information and questions about our products contact us directly and send us your specifications.